Teens need to feel accepted and that you are listening with a respectful and curious mind for them to talk with you. A skill worth learning. At the end you’ll find a link to avoiding nasty communication blocks. Make sure you avoid communication blocks and learn how to listen openly before trying these observations and questions. 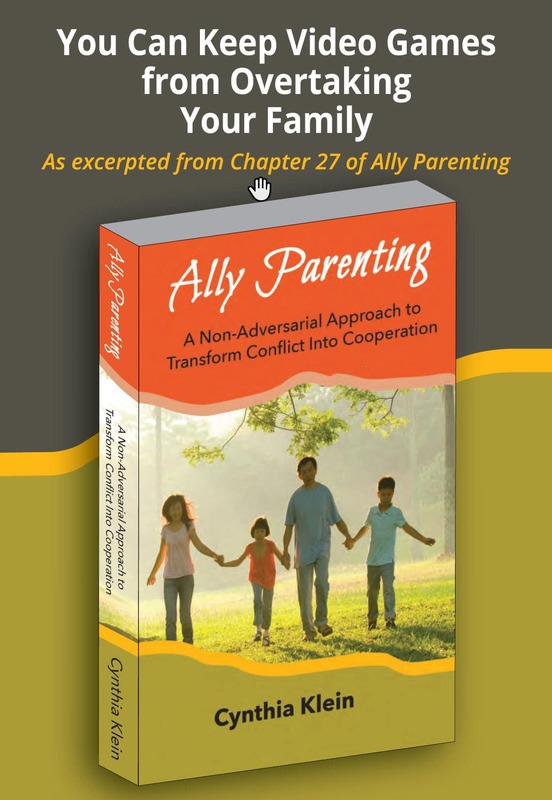 ©2015 Cynthia Klein, Bridges 2 Understanding, has been a Family Success Coach since 1994. She works with parents and organizations who want more cooperation, mutual respect and understanding between adults and children. Cynthia presents her expertise through speaking and private parenting coaching sessions. She writes the Middle School Mom column for the Parenting on the Peninsula magazine. She works with parents of 4 – 25 year-old children. Contact Cynthia at bridges2understa.wpstagecoach.com, [email protected],com, or 650. 679.8138 to learn more about creating the relationship you want with your children.